Utah Platinum Transportation provides private, luxury transportation in Utah and surrounding states. Whether you're traveling for business or pleasure or it's your special wedding day, we provide safe, comfortable transportation to and from the Salt Lake City International Airport as well as many local destinations in Utah and the adjacent states. Our services are family-friendly in a non-smoking vehicle. Owner Glenn Puckrin is from England and Northern Ireland and came to live in Utah in 2000 after meeting his wife who is from Utah. 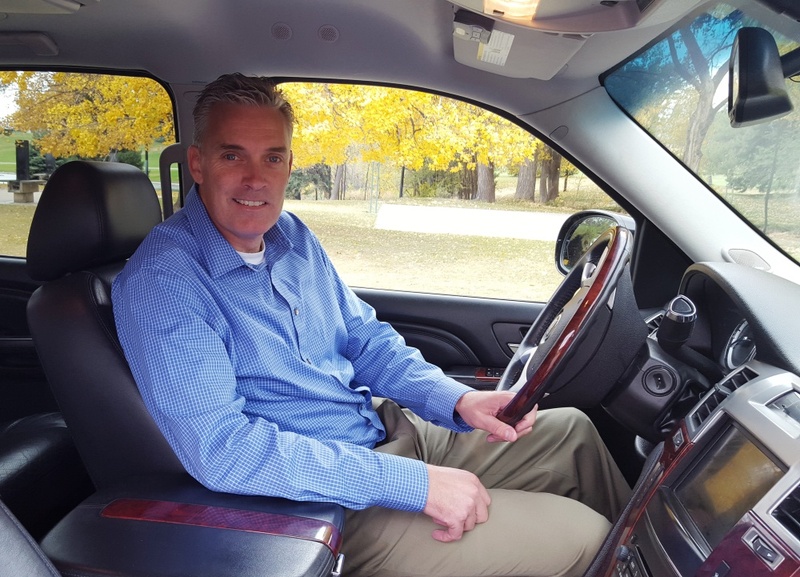 A retired professional soccer player, Glenn has been a professional driver for over 16 years. Glenn provides friendly, reliable service.